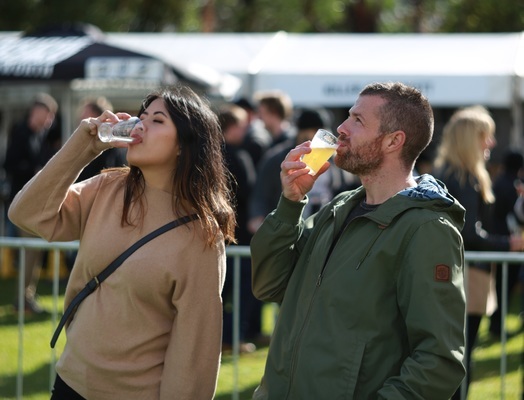 You couldn’t go thirsty at the Yarra Valley Beer and Cider Festival on 14 April, which had over 25 craft beers and ciders to try from. 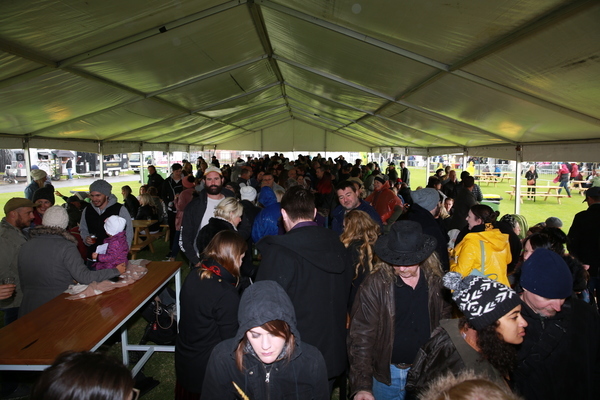 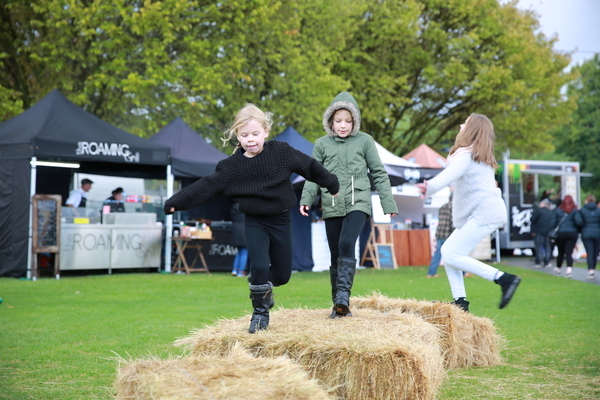 Even the wild weather couldn’t deter over 1000 keen connoisseurs and excited neophytes from taking part in the festivities and trying a few of the tasty tipples that were on offer. 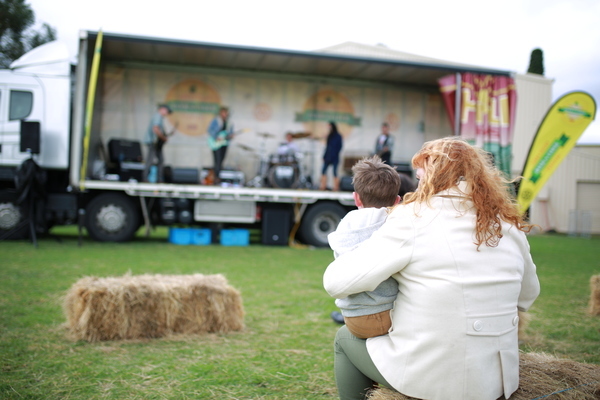 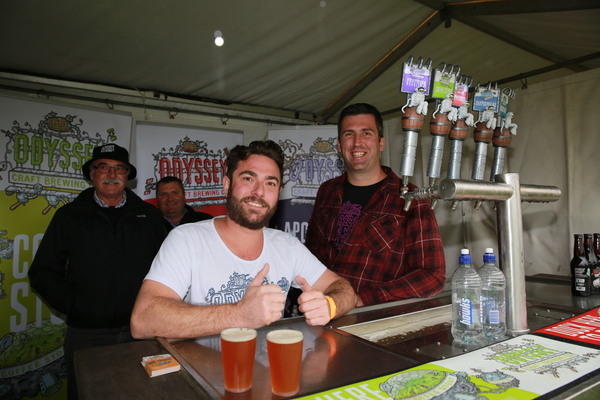 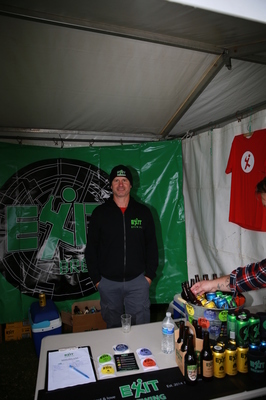 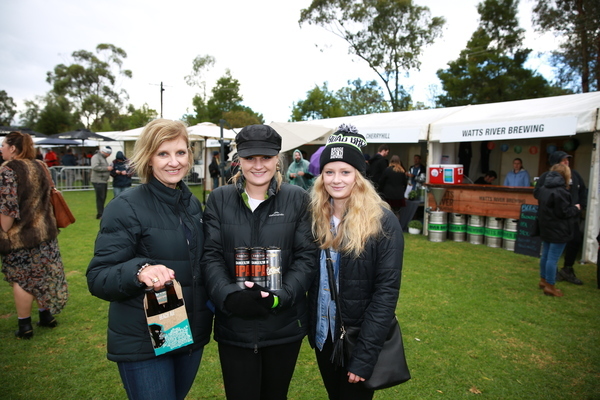 Returning for its third year, and run by Wandin Rotary, the event proved to be another success with a wide range of brewers attracting patrons from all over Melbourne and even the state. 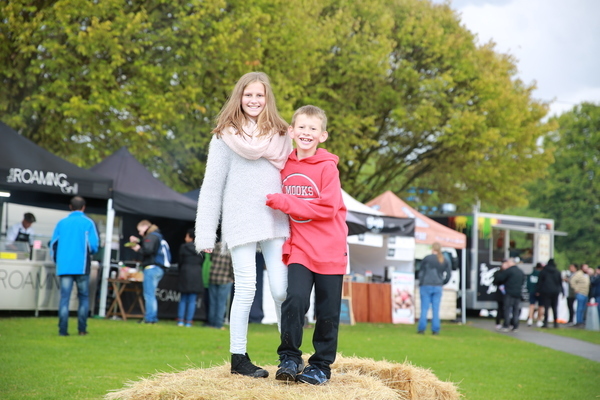 Organiser Warwick Bisley from Rotary Club of Wandin said that even though the weather was less than favourable, there were still a lot of smiling faces. 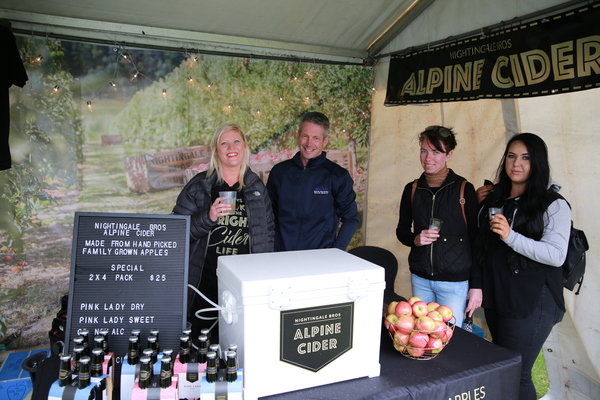 For the breweries and cideries, the event is always looked upon favourably and offers them a chance to connect with their customers and a new audience, especially for those from different areas. 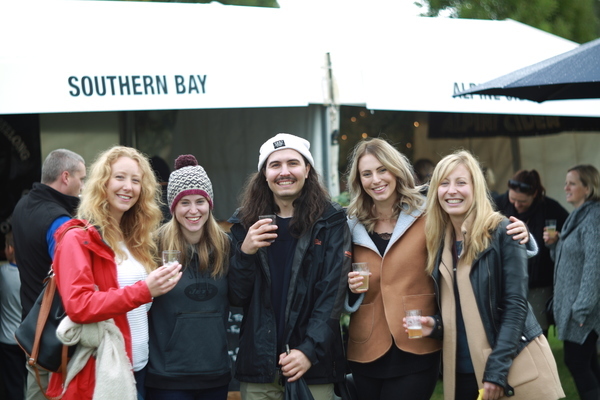 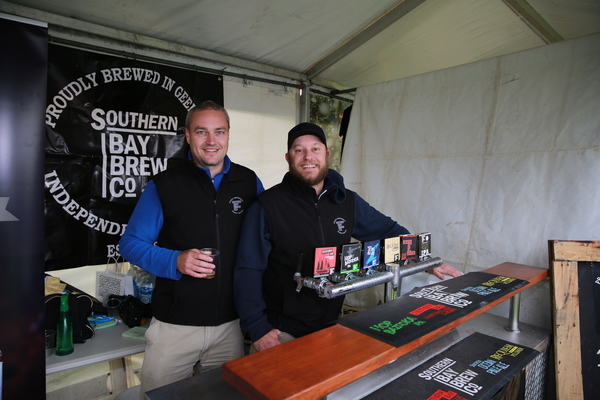 Southern Bay Brewery, from Geelong, said that while they don’t have much business in the Yarra Valley it was great to engaged with the general public in a new area and gain some feedback. 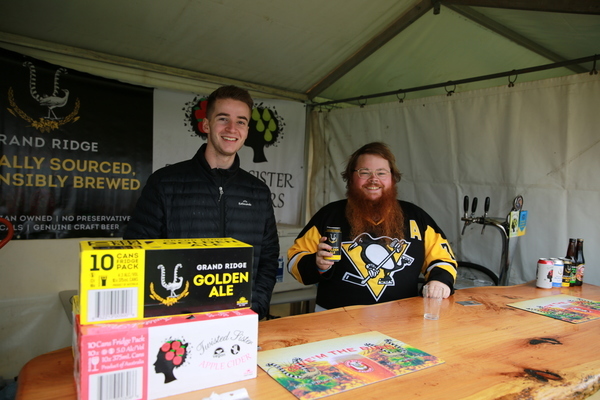 “It’s good to engage with the general public, because they’re our market they are the ones who go into place and suggest what they like,” Phil Rutjens, Brewery Manager said. 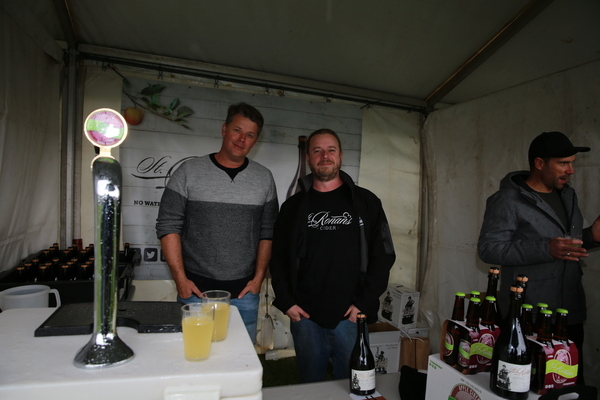 There were plenty of local breweries too making their mark including St Ronan’s from Healesville, and Grand Ridge Brewery from Mirboo. 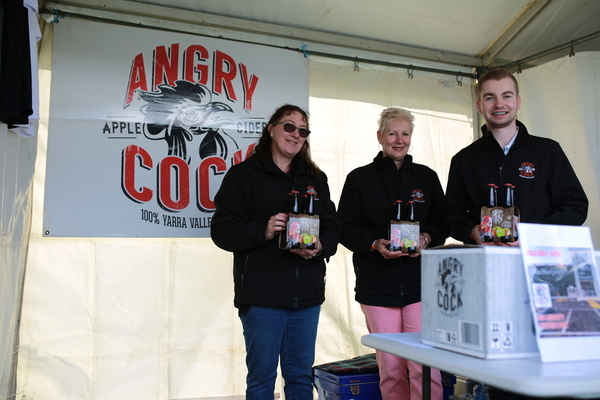 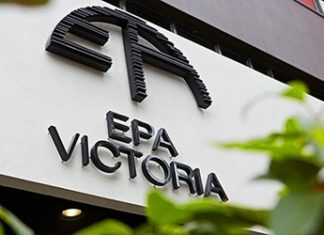 The funds raised from the event go to youth activities in the Yarra Ranges area, including support for disadvantaged youth, homeless youth, youth with other issues, and supporting education (including STEM) and building youth leadership skills.